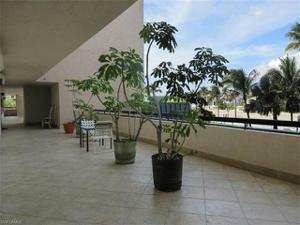 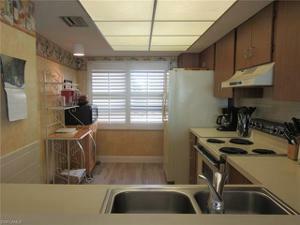 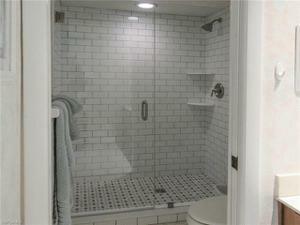 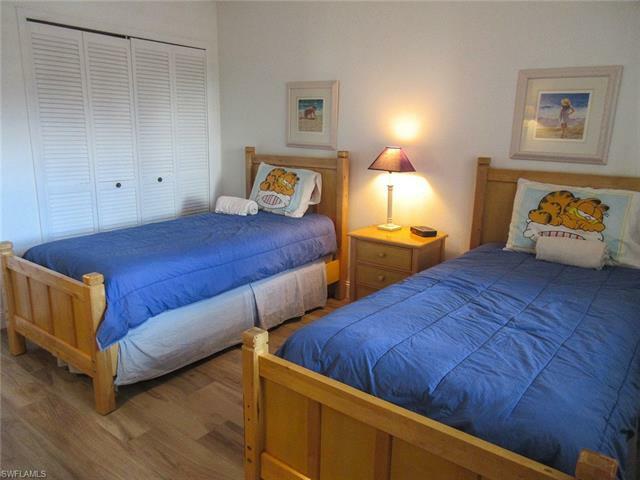 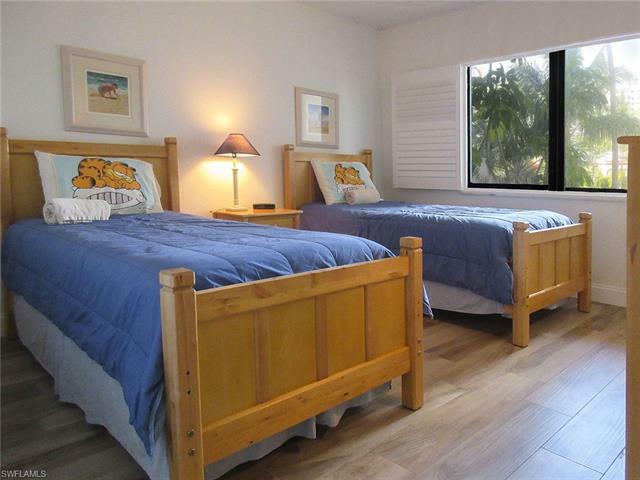 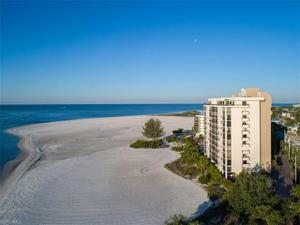 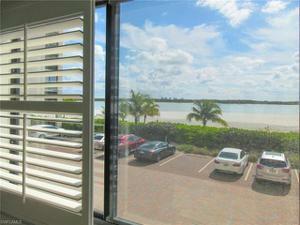 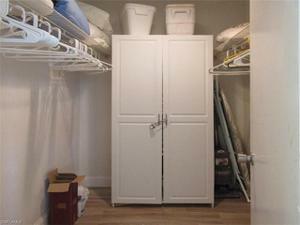 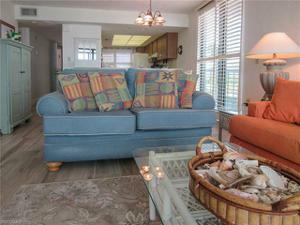 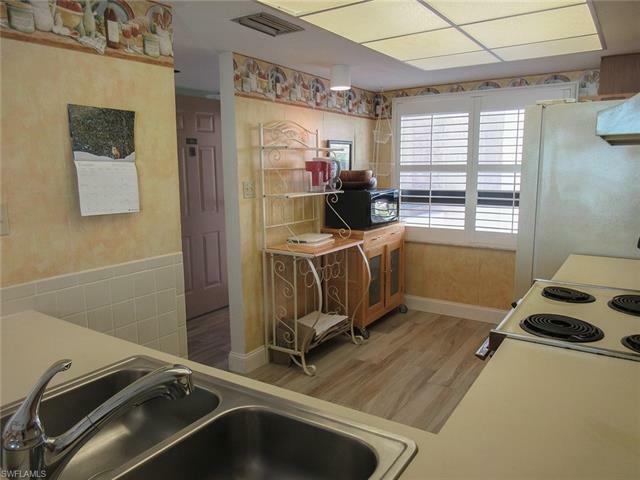 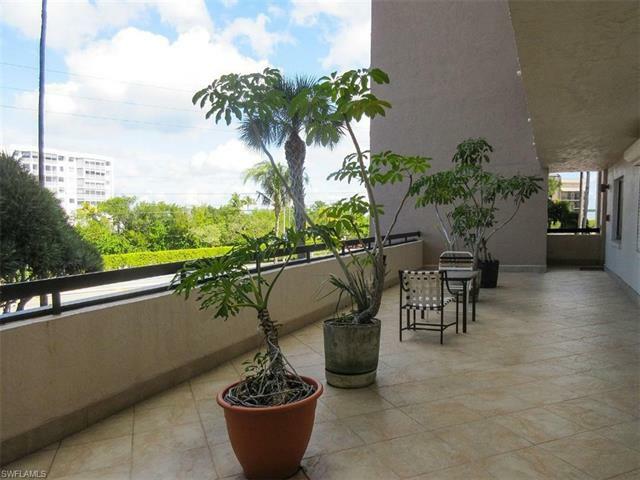 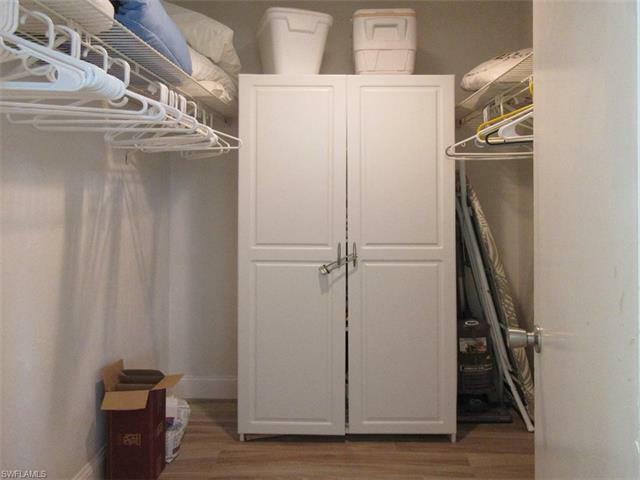 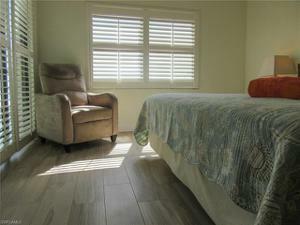 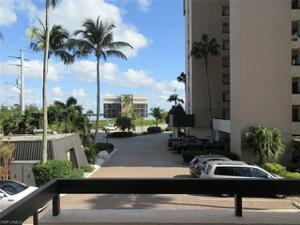 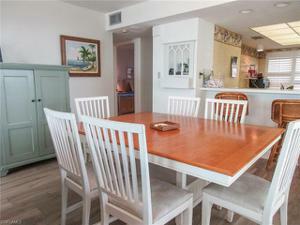 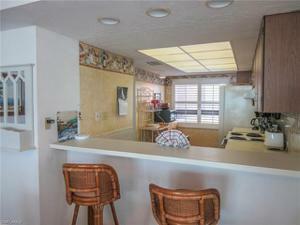 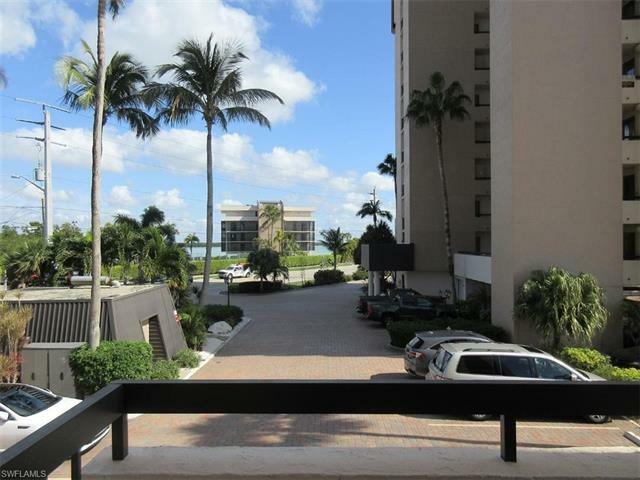 Direct gulf front first floor corner unit fully furnished including a full size washer and dryer. 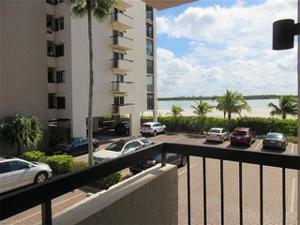 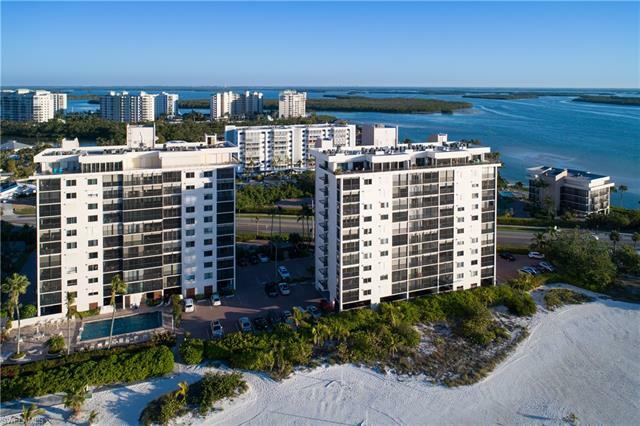 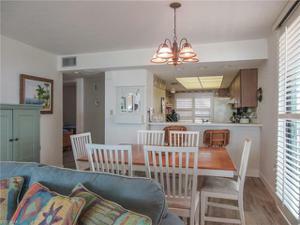 Beautiful views of our sugar sandy beaches , Lovers Key State Park and down to Naples can be seen from the expansive lanai. Side windows along the living areas allow extra light to brighten up the room. 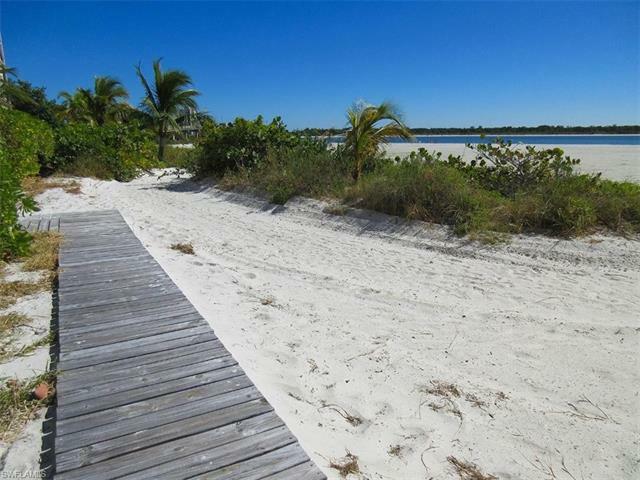 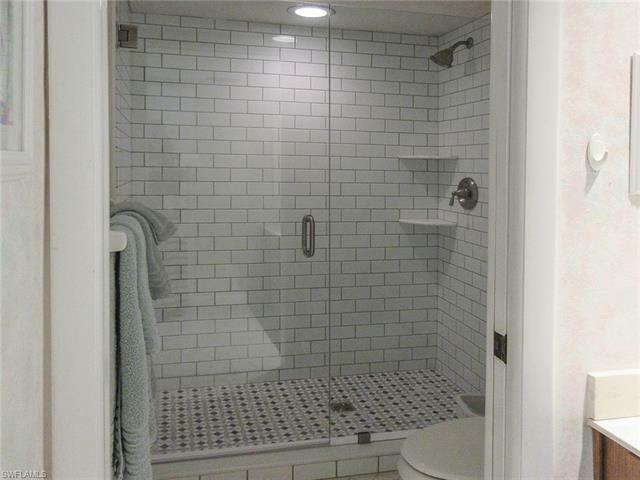 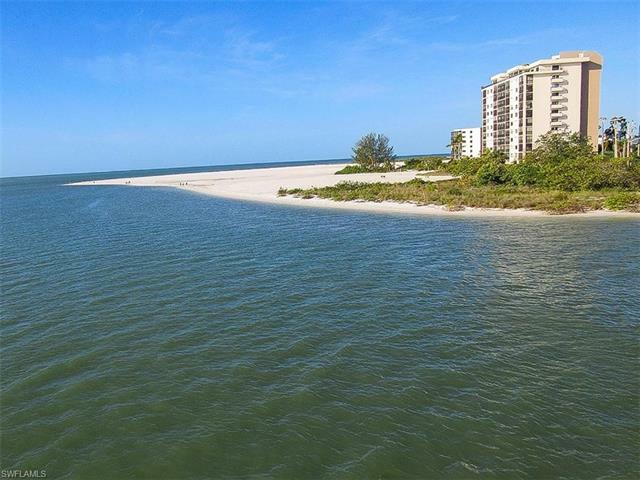 This southern tip location allows for easy access on and off the Island. 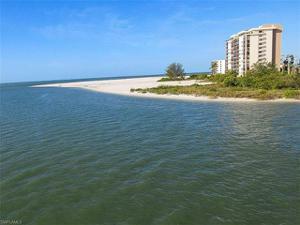 Islands End is known for their outstanding reserves in place and also offers many activities for owners and guests. 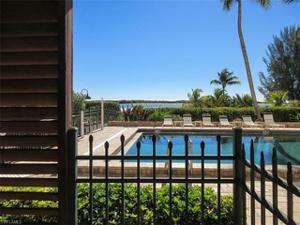 Large pool.